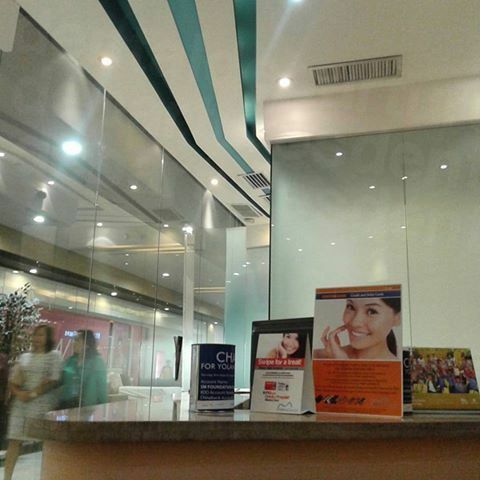 Your message has been delivered to Metro Dental (SM City Cebu) and you will receive a reply within 4 hours. 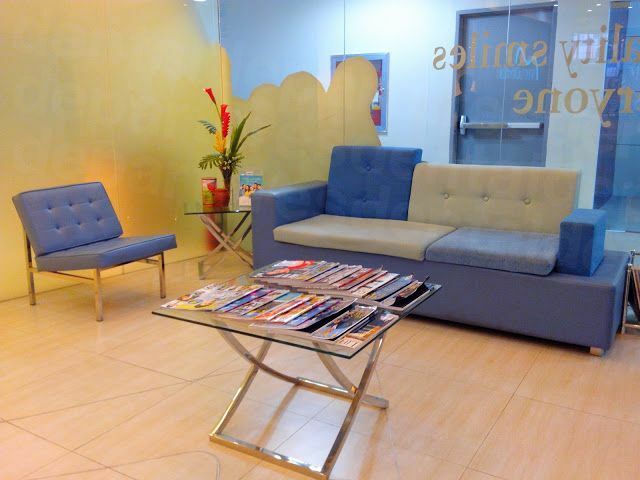 Metro Dental SM City Cebu, Philippines maintains and restores damaged and missing teeth using effective, affordable treatments, including preventive, cosmetic dentistry and orthodontics. 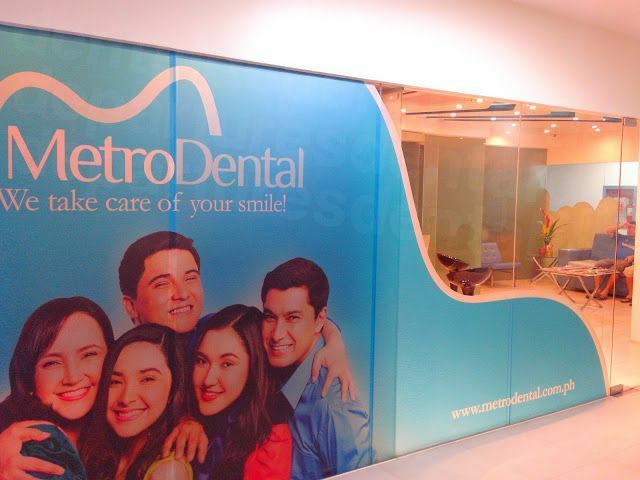 Metro Dental Clinic is nestled inside a modern shopping mall surrounded by restaurants, banks and other convenient establishments. The clinic caters to the dental needs of local and international patients alike, providing exceptional services and patient satisfaction. Metro's dental team is trained and experienced in performing a host of general and specialty procedures. Metro Dental uses modern technology and advanced treatments designed to achieve optimal oral health and beautiful smiles. Protects teeth from cavities through preventive treatment such as oral exams, cleaning, fillings and stain removal. Keeps kid's teeth in tip-top shape with cleaning, sealants and anti-cavity treatments. Repairs damaged and missing teeth using various treatments like veneers, whitening, crowns, bridges and implants. Straightens teeth and corrects the bite with braces (conventional and removal). 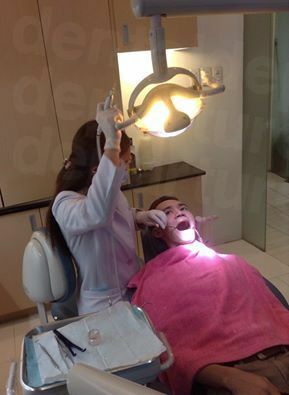 Restore and enhance your damaged and missing teeth with the help of Metro Dental SM City Cebu. Please get in touch with Dental Departures and set an appointment. Offer assistance with filling out medial insurance forms for patients to bring home for reimbursement by their medical insurance provider. 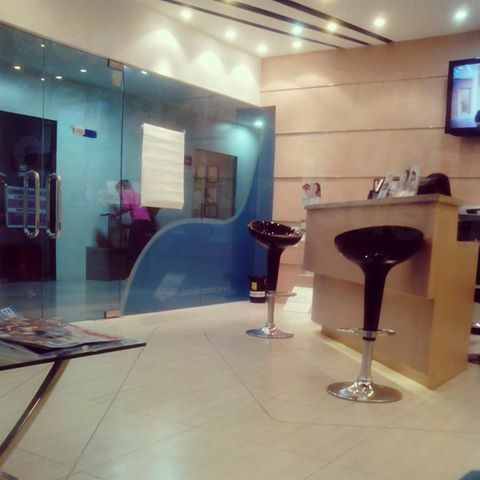 View the dental prices and dental treatment durations of Metro Dental (SM City Cebu) , in Cebu City, Philippines. You can view Metro Dental (SM City Cebu) 's prices in 21 different currencies: you will always know how much you will pay for dental care at Metro Dental (SM City Cebu) in your home currency. 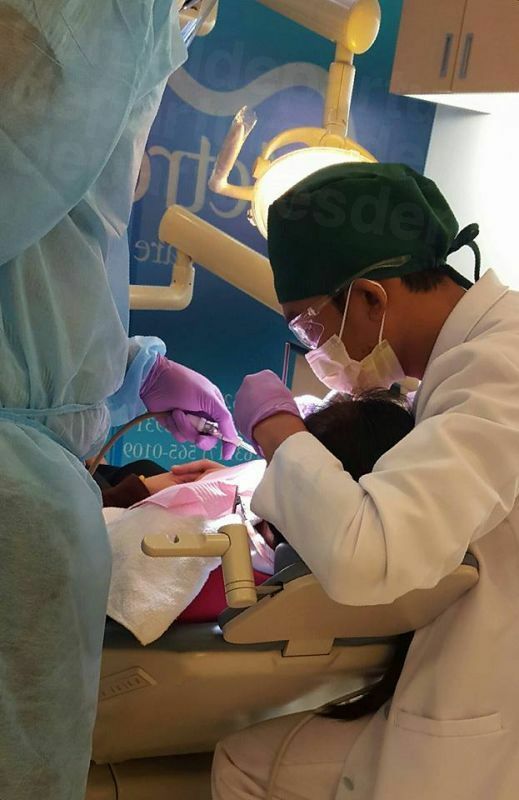 Learn the number of days you will need to visit Metro Dental (SM City Cebu) to receive your dental care by looking at their treatment durations. Price is per Quadrant Periodontal deep cleaning, scaling & root planing can usually be completed in one day. You may need to split this treatment into multiple visits based on the extent of your care and the availability of the periodontist. Inquire further for your case. 5-7 days are required for 1-5 crowns, 7-10 days required for 6+ crowns, and 10-14 days for full mouth crowns. First stage of implant placement: 5-7 days. Second stage, placement of permanent restorations: 10-14 days. Please note that in order to be a candidate for implants, ideal bone condition is required, and should bone grafts and/or sinus lifts be required for implants placement, additional time may be required. Inquire further for your case. Root canal treatment time can vary based on prescence of infection on the tooth. For a root canal and temporary crown/filling 3 days are required. For a root canal treatment including the post & core build up and permanent crown restoration, 7 days are required. Root canal treatment time can vary based on prescence of infection on the tooth. Inquire further for your case. 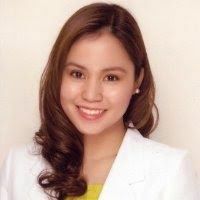 Read real reviews from real patients of Metro Dental (SM City Cebu) , in Cebu City, Philippines. 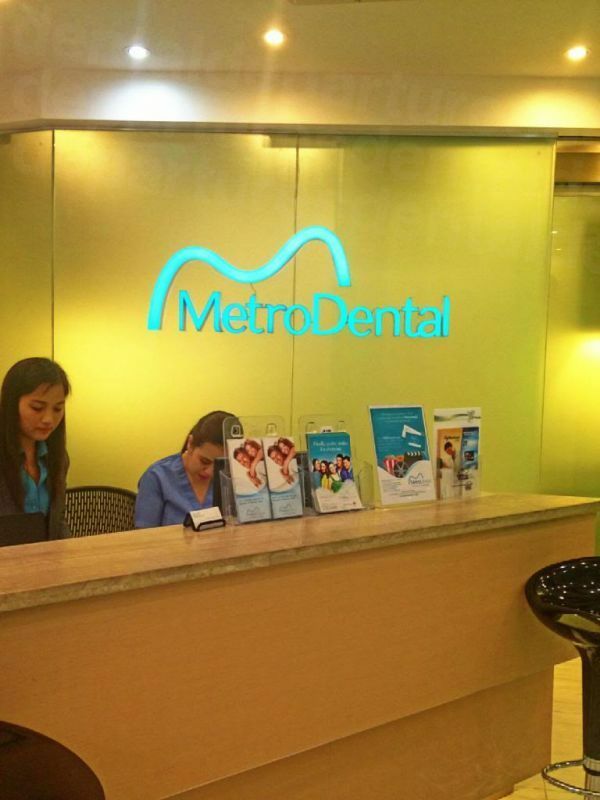 Metro Dental (SM City Cebu) has achieved a star rating of 4 based on 14 reviews. If you are a past patient of Metro Dental (SM City Cebu) please click the 'write review' button to provide your review for others to read. 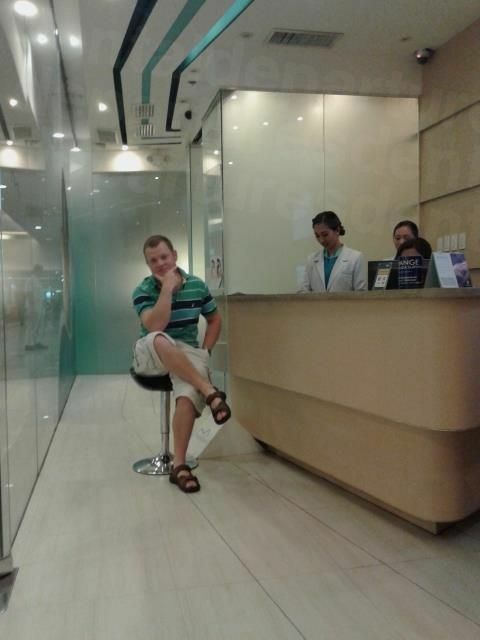 Writing a review for Metro Dental (SM City Cebu) will only take 2 minutes to complete. Very happy with the service. Clinic is clean and staff and doctor are professional. WOUld be helpful if to give better directions how to find the clinic since SM City is so big such as: Near Watsons, right above H&M. They only cleaned the bottom teeth and not the top, a very poor job cleaning and they charged 1250 pesos for it. The dentist acted scared and didn't talk very much she didn't understand my concerns. We will NOT be going back as to poor service from the dentist. The other issue is that I received 7 reminders about the appointment I don't need to be reminded that many times. 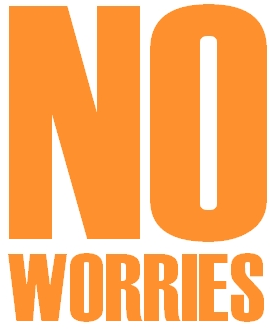 a very good service i was very impressed with the visit and the staff were excellent , friendly and reassuring...if i need to visit again i would be assured that i would be well treated. Excellent all around. 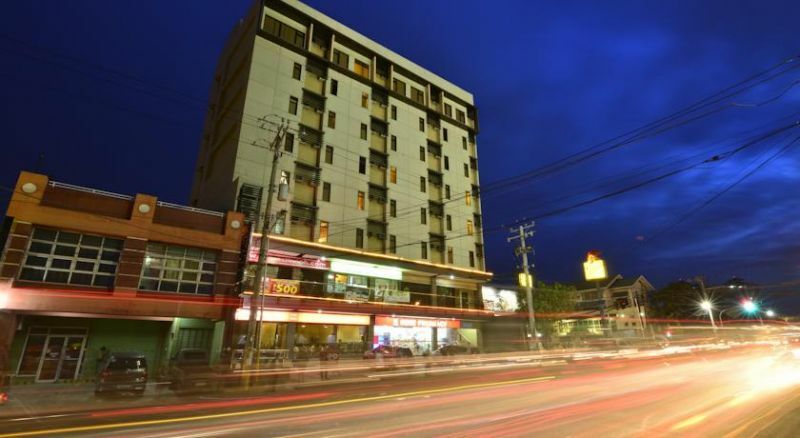 Express Inn Cebu is a convenient 5-minute walk to the prominent SM City Cebu and features simply furnished rooms with views of the city. Free Wi-fi is available and complimentary private parking is provided. 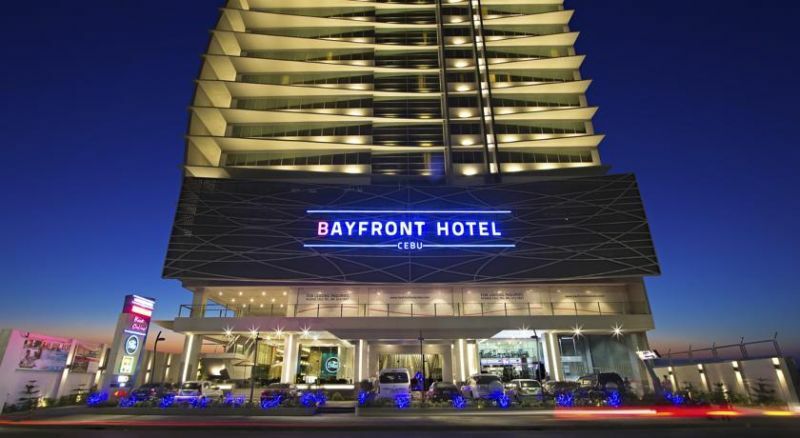 In Cebu City’s business and commercial district, Bayfront Hotel Cebu is within a 15-minute walk of shopping options at SM City Cebu and S&R. The hotel houses a fitness center and offers complimentary Wi-Fi access. 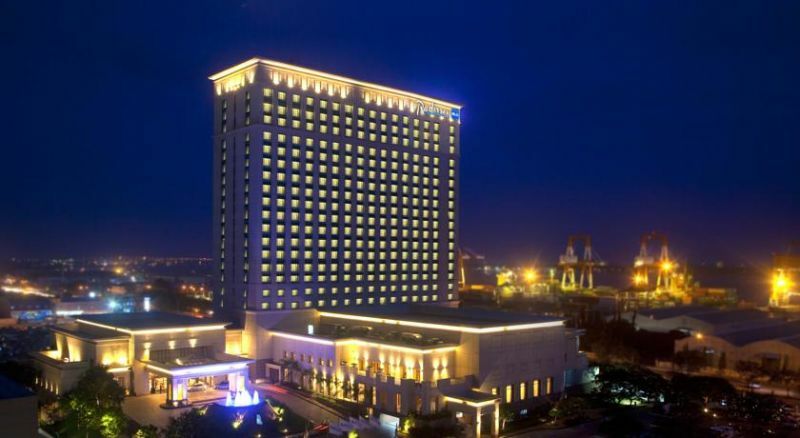 Radisson Blu Cebu offers accommodation right in the heart of bustling Cebu, with direct access to SM City Cebu Mall. The hotel offers free WiFi and free parking. An outdoor pool, spa and 3 dining options await guests.